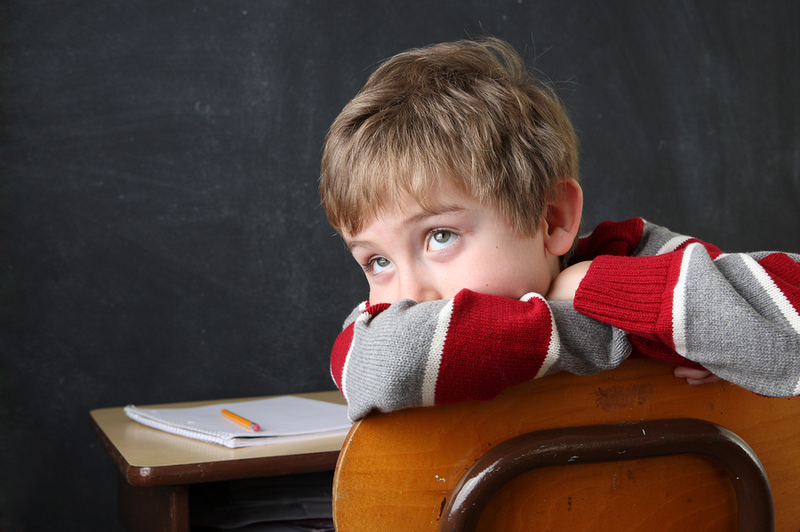 Attention deficit/hyperactivity disorder is a brain problem that can make it hard for kids to behave appropriately. It can also make time in the classroom challenging, interfere with schoolwork, and affect a child's social and emotional development. Brain imaging studies suggest that kids with ADHD have brains that work a little differently than the brains of kids without this condition. ADHD tends to run in families. trouble paying attention and staying focused. Some children with ADHD find it hard to maintain attention and focus but aren't particularly hyperactive. If you are concerned that your child may have a significant attention problem that is affecting his or her school and social success, talk with your pediatrician. Your child's doctor may treat the condition or refer you to a specialist. Only a trained professional can determine if your child has ADHD. There are several psychological tests and rating scales that can help diagnose this condition. Shows poor attention to details. Has a difficult time keeping attention on activities. Does not listen well when addressed directly. Has problems with follow-through when given instructions. Has trouble with organizing tasks or projects. Avoids taking on projects that would require a long period of intellectual concentration. Loses supplies that are needed for activities. Easily distracted by things going on around him or her. acts as if "driven by a motor"
Treating ADHD usually involves a three-pronged approach—behavioral strategies, educational support, and medication. Treatment is usually most successful when it includes all three elements, although studies suggest that medication may provide the greatest benefit. An experienced ADHD professional should follow your child and provide long-term support. This should include monitoring medications and side effects in addition to following your child's school performance, social success, and sense of self-worth. Although many children with ADHD experience related challenges into adolescence and even adulthood, with the right supports and treatment most children with ADHD do well over time.